He might not play Batman on Fox's new show Gotham , but that doesn't mean Ben McKenzie can't show superhuman strength when a scene goes awry on set. On Friday, the O.C. actor — who is currently playing Detective James Gordon in the Batman origin-story prequel, Gotham — was injured on set, causing a pretty serious looking gash on his head. It seems that the 36-year-old had a run in with a cement poll while filming, causing him to be sent to the hospital... All of this on his birthday! Luckily, McKenzie has a great sense of humor about the situation, proving that he is still the Ryan Atwood — er, I mean Ben McKenzie — we fell in love with back when The O.C. started airing in 2003 (whoa!). 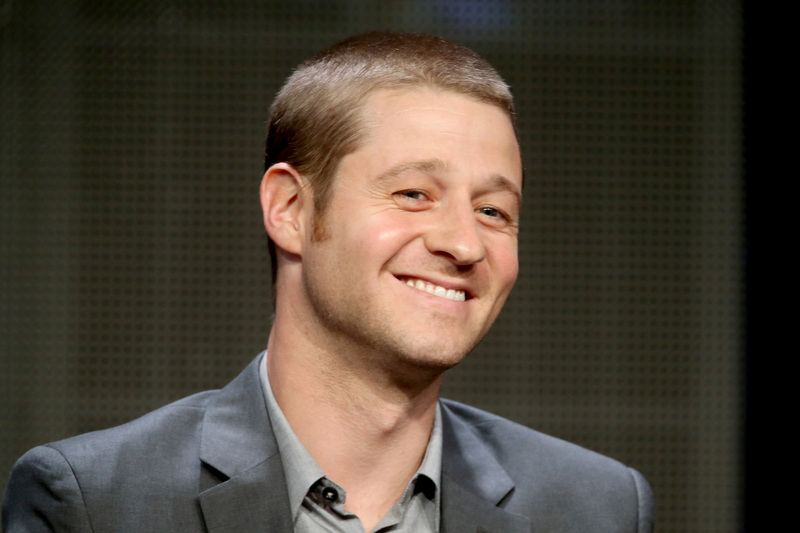 Gotham is McKenzie's third television series, The O.C. being his first running through 2007, and Southland, which aired from 2009 to 2013. The actor shared pictures of his injury on his Instagram account, assuring fans that he wouldn't be taking a seat on the sidelines for too long, promising he'd be back to work on Monday. What a trooper! Check out the photos he posted below and remember just how much you've loved him for the past decade. (Note: I still can't get over the fact that it has been over 10 years since The O.C. premiered). McKenzie posted this picture with a little advice to fans and daredevils alike: "Happy Birthday to me. Fight sequence gone awry. Don't ram your head into concrete pillars kids. #gotham"
McKenzie tapped into his superhero dictionary when he captioned this picture with Robin's (of Batman) trademark exclamations of "Holy...": "Holy concrete wall, Batman! #gotham"
Rest assured, McKenzie will be back in Gotham in no time: "Doc Sherman at New York-Presbyterian, you are a career saver. Thanks for stitching me up nice. Back to work Monday. #gotham"
While we are sorry that McKenzie had to spend his birthday with a medical team, we are glad to see he is doing well and will be back to fighting bad guys in Gotham in no time!